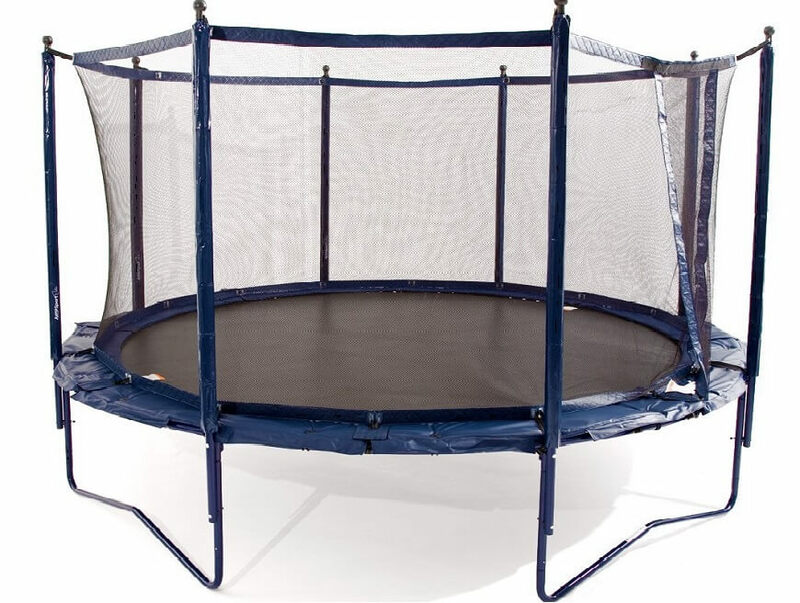 The JumpSport 12 ft StagedBounce Trampoline is a trampoline manufactured by JumpSport Inc. JumpSport has been a respected manufacturer of these jumping devices for a number of years. 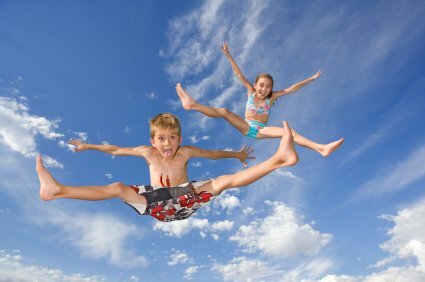 They are renowned for their quality products in the industry. 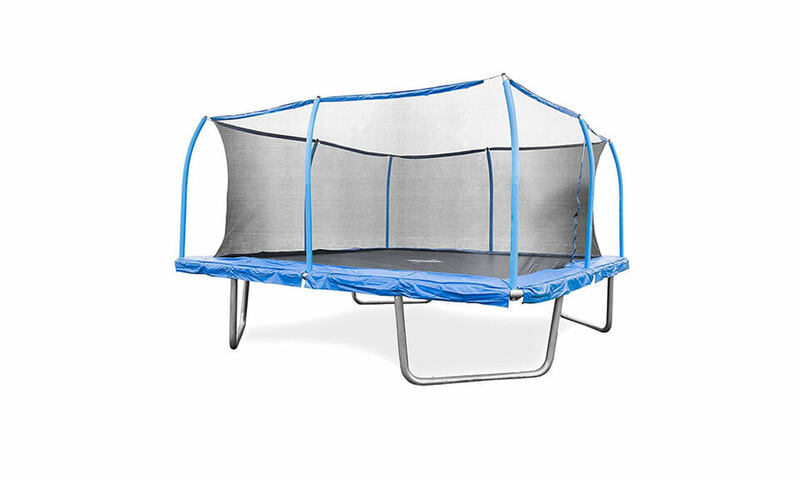 The JumpSport 12 ft “StagedBounce” trampoline is no exception to their long line of quality trampolines and this particular model is no exception. 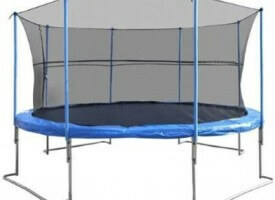 Before we continue with review be aware that enclosure for this trampoline needs to be purchased separately. 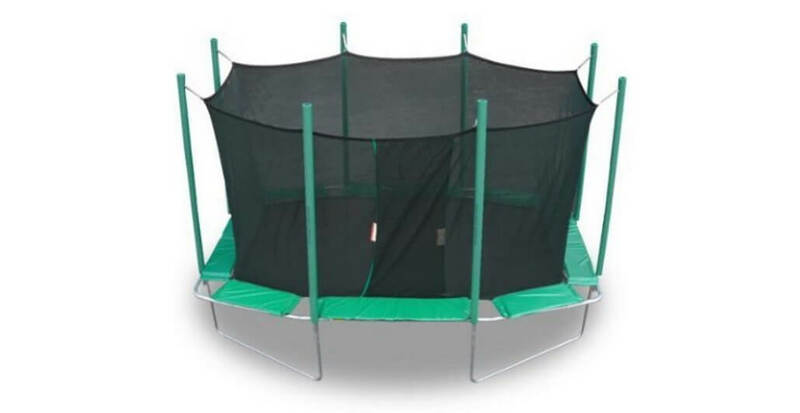 Designed to reduce the risk of injury while jumping, JumpSport introduced us with “StagedBounce 12 foot Trampoline”, and because of those patented innovations JumpSport 12 ft trampoline is ideal for wide span of ages, from teenagers to advanced, gym-savvy teenagers looking for right trampoline to own. 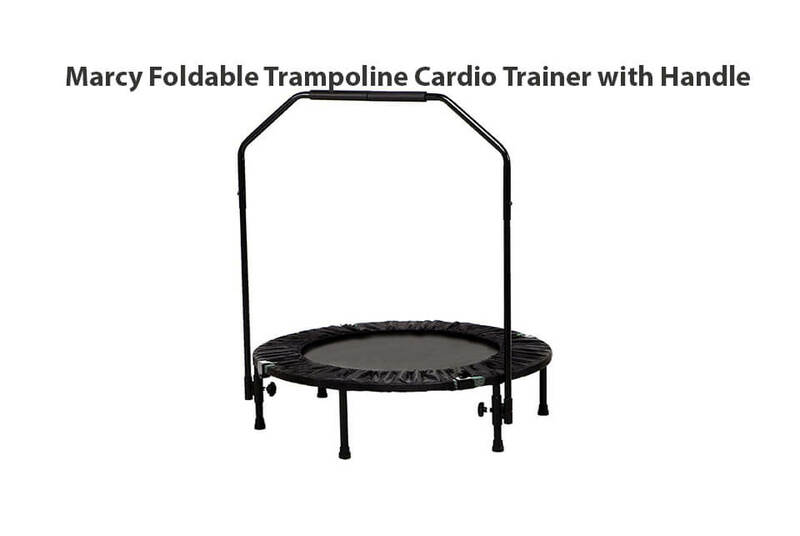 Check latest price on Amazon!!! 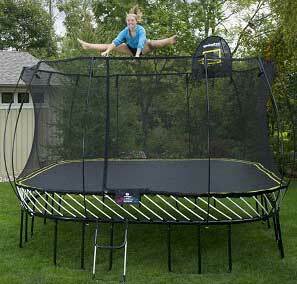 12-foot “StagedBounce” Trampoline by JumpSport is good trampoline which offers great price/value ratio. 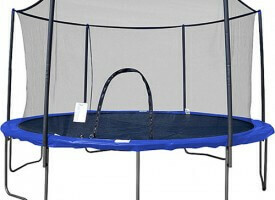 It is not the best of what JumpSport has to offer but it is best-buy trampoline from their product gamma. 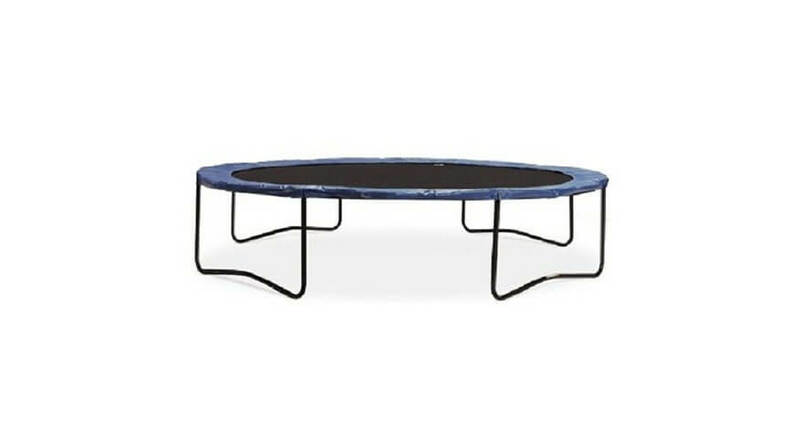 If you can afford, choose PowerBounce, if not, you want regret choosing a StagedBounce. Ideal for age group 8-13. Frame: Frame is made from cold-rolled steel that is 1.8 inches in diameter with 1.5mm wall thickness. Warranty on frame is 10 years. Springs: 96 pieces of high-end 8.5-inch zinc-plated steel springs with „Asynchronous Spring Tensioning“, system which provides softer & safer landing. 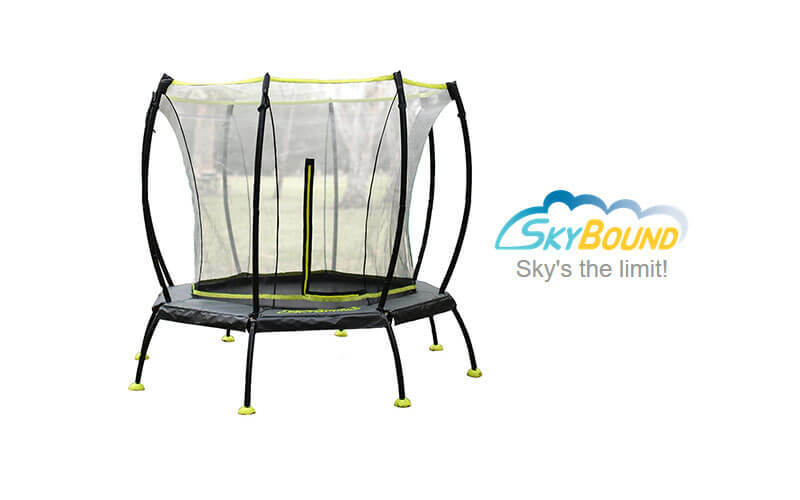 Together with “StagedBounce” technology you can expect high but controllable bounce. 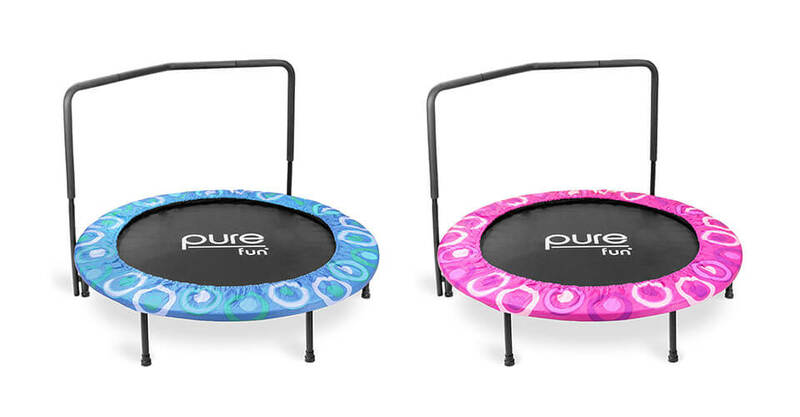 StagedBounce means that second half of the springs will engage a fraction of a second later, offering safer & more controllable bounce. Mat: 35-inches of the ground there is a heavy duty mat with 10 rows of stitching, making sure that this part will last in years to come. Enclosure: No enclosure included in set but it is available separately. You can choose from several different models of netting. Poles: 8 steel poles covered with vinyl-dressed padding. Padding: Pad is 13.75-inches wide and 1-inch thick, made from EPE with closed cell foam and strong PVC outer covering. Available in blue color only. 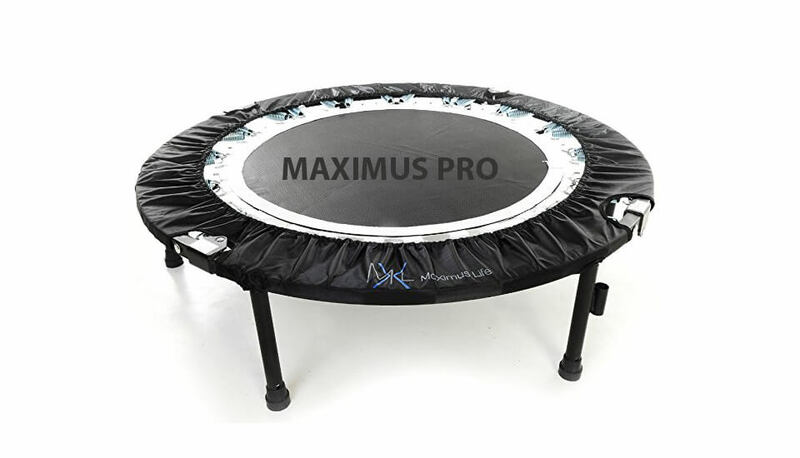 Patented by JumpSport Inc. “StagedBounce” technology allows 50% of the springs to engage immediately while other half engages a fraction of a second later – making mat bouncier & safer, more forgiving, and overall ideal for a daily routine of low-impact workout. 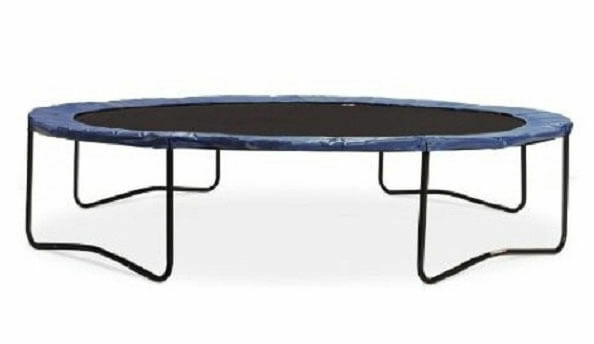 As this trampoline is made from good quality materials we can without hesitation recommend it to everyone. 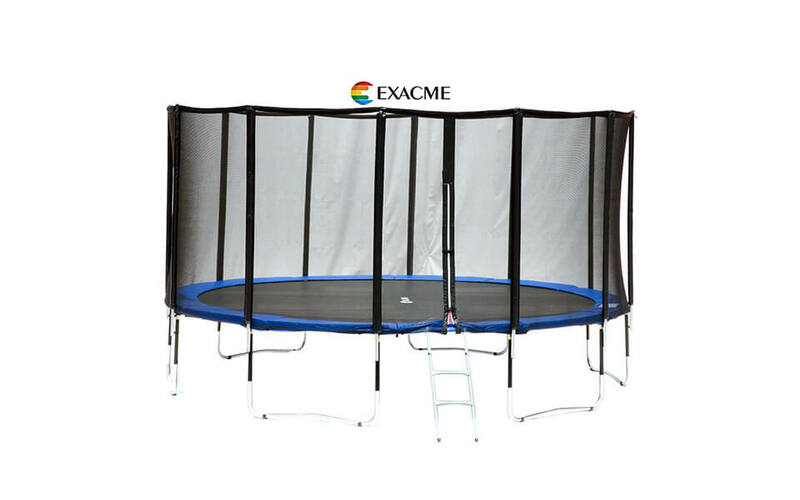 But, as it comes without enclosure included in set, we cannot hide the fact that 12 foot StagedBounce is a bit too overpriced. 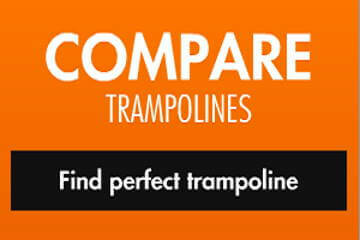 For that cash you can easily buy larger trampoline but with similar quality and features.